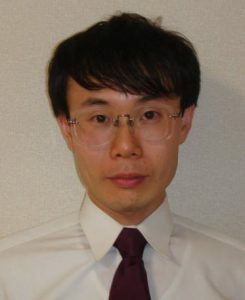 Kashio A, Sakamoto T, Karino S, Kakigi A, Iwasaki S, Yamasoba T. Predicting round window niche visibility via the facial recess using high-resolution computed tomography. Otol Neurotol. 2015 Jan;36(1):e18-23. Kashio A, Ito K, Kakigi A, Karino S, Iwasaki S, Sakamoto T, Yasui T, Suzuki M, Yamasoa T. Carhart’s notch, a 2kHz bone conduction threshold dip, is not a definitive predictor of stapes fixation in conductive hearing loss accompanied with a normal ear drum. Arch Otolaryngol Head Neck Surg 137(3):236-40, 2011.